Last year I had a wake up call. Having spent an inordinate amount of money on my health - from medical bills and holistic practices to overhauling my environment into a low-toxic oasis (organic food, cleaning products, skin care and even make up) - I realised that if I continued on this “spending” pathway, I would not be financially able to live the abundant life I had dreamed for my future - travels to France, reducing my full-time working hours and ultimately, getting myself out of the corporate life entirely. That was the day I took the first step in another direction. I then wondered if other people would be interested in these financial opportunities that I had discovered and whether they could be a way for me to help other people, like me, live more abundantly - not just physically and emotionally but financially too. To my surprise many people – especially stay at home mums, those not happy with their current jobs, or those under financial strain - have embraced creating an online business in the comfort of their own home while working together as a team with other like-minded people. For a very long time, I never knew that I could be paid for sharing young living essential oils. I simply used them and shouted their benefits to anyone who would listen. However, as Young Living is a network marketing business, this means if you share the products with someone - say a friend - and your friend buys products - Young Living pays YOU a commission as a thank you for the recommendation. If you share these products with 3 people each month and set them up with their own Young Living membership number, Young Living will reward you with very handsome commissions. And if you teach those 3 new members to also enrol others, you ALSO receive commissions on their new members. The additional income you receive from Young Living could potentially be so substantial that it can cover all your household expenses AND ultimately afford you complete financial freedom (the highest rank receives up to approx. $187,000 per month!!). Not to mention the all-expense paid trips overseas to farms and conventions which are life changing! Love essential oils, living a low-toxic life AND curious to create your very own heart-centred business that makes a difference to peoples’ lives? To run it on your own terms from anywhere in the world and to make a fabulous income that exceeds your wildest dreams? Then perhaps joining the Indulge Me Daily team is exactly the opportunity you’re looking for. Are you a healthy living lover, interested in being part of an incredible community of uplifting, empowering women? Would you love the opportunity to build your very own online global wellness business, partnering with an incredible nutritional support product and healthy life program AND a company that has been around for almost 50 years? 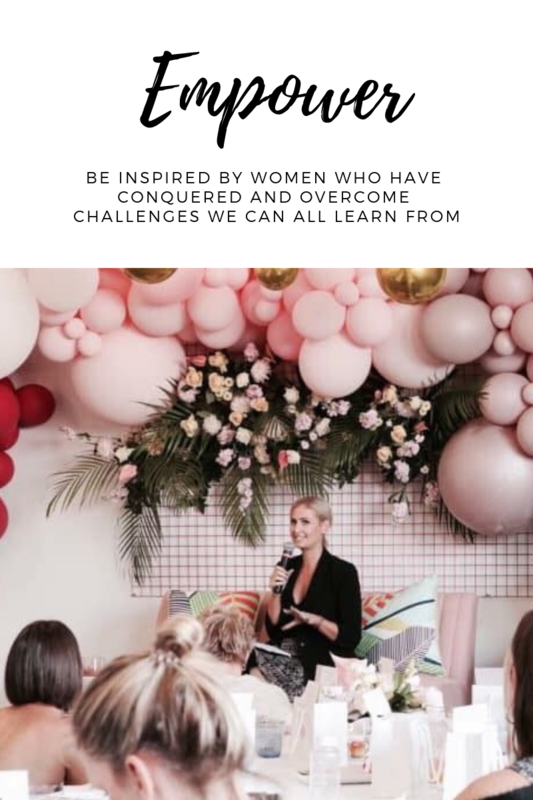 To support and mentor other like-minded women in the building of their own online business? 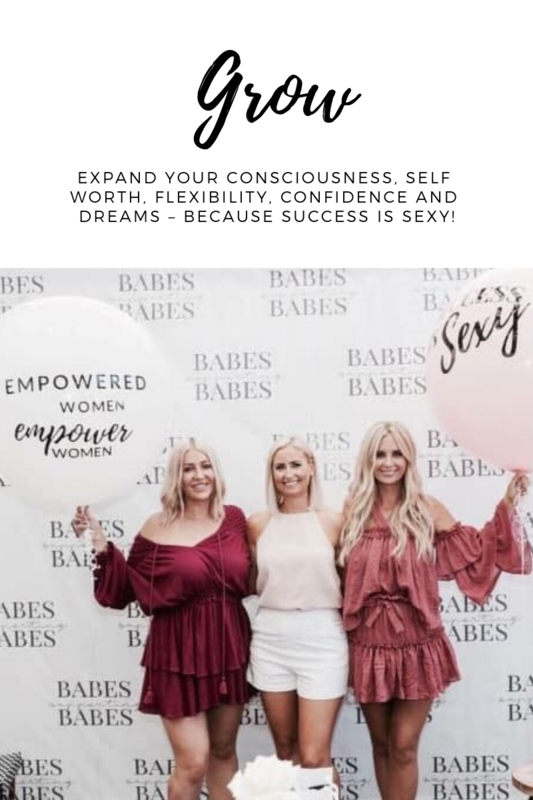 Here at The Abundance Effect, we are passionate about what we do, so when you join our team, you’re not only supported by me personally, you’re surrounded by a wonderful bunch of women who are all on a similar journey to yourself. We offer an abundance of resources, coaching and mentoring, weekly online training and a chance to feel connected, and even though our business is based online, we connect regularly in person nationwide. Many join us because they themselves have already tried and loved our online program and nutritional support products (see more here) and want to shout their benefits from the roof (which is how I started), and by doing that - by sharing something they already love - they are also building a healthy and thriving online business by serving others. Feeling at all curious? I would love to walk you through what we do and share more with you if you're considering joining us. In the world we live in today, there are a few standard ways we make an income. Earned Income | when you trade time for money. Investments Income | building a portfolio of investments, whether in stocks, shares, property. Residual/Passive Income | network marketing,selling products online like courses, ebooks, online programs. The above 2 business opportunities allow me to earn residual/passive income AND I don’t have to sit in peak hour traffic or fetch my boss a coffee for it! So I want to ask you this . . . There are no limits with either of these business opportunities - no income or salary caps. You can create and earn as much as you desire and are willing to work for. I’m here to show you what’s possible. With the support of these amazing communities, you will discover just how incredible it is to be part of something that actually lights you up. Yes. Both of these opportunities are network marketing companies, and I’ll be honest with you, they scared the pants off me initially. I hate the thought of selling! However, if you think about it, we network market all the time. Every time we use a product we love, we tell our family and friends and we post it on social media (well, I certainly do!). The only difference is that these 2 companies reward you for your recommendation! Hell yeah! If you're ready for something bigger than the life you’re currently living. If you’re tired of working 9-5 for someone else’s gain. If you want money in the bank, time to spend with those you love AND fulfillment in what you do everyday. If you work well on your own AND in a team, and you get excited about helping others achieve their goals too. If you want to be part of a movement that’s educating and empowering others around the globe. Whatever pace you want to grow your business, and whatever level of residual income you desire, we are 100% committed to support you wholeheartedly on your journey. ARE YOU READY TO CREATE YOUR ABUNDANT LIFE? If so, I would love to walk you through what we do and share more with you, if you're considering joining us. Book a call with me below to chat more about joining our community.